Penrose Jackson is employed by The University of Vermont Medical Center. 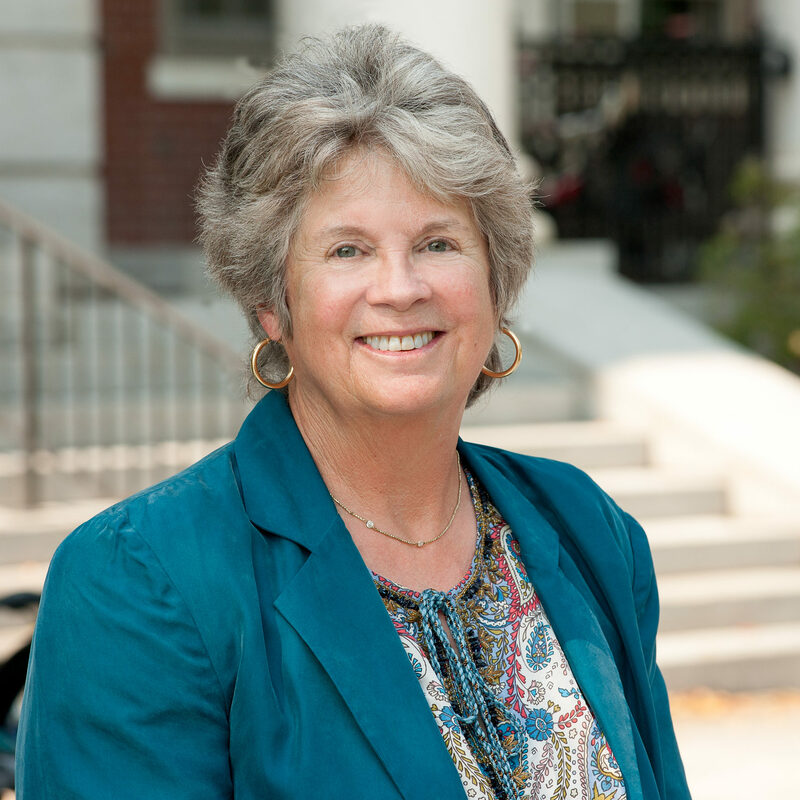 She is currently a board member of the Vermont Ethics Network, the Association for Community Health and the UVM Alumni Association. She is also a Senior Fellow with the Health Research & Educational Trust. Penrose is a graduate of the University of Vermont and received a Certificate in Community Benefit from Saint Louis University.